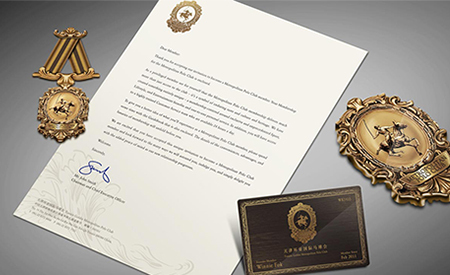 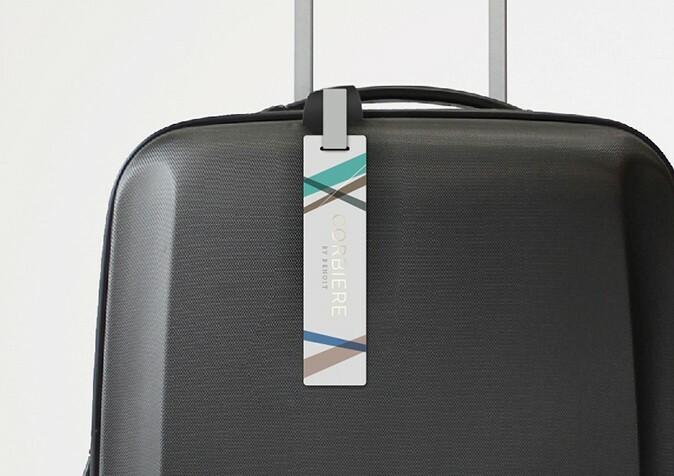 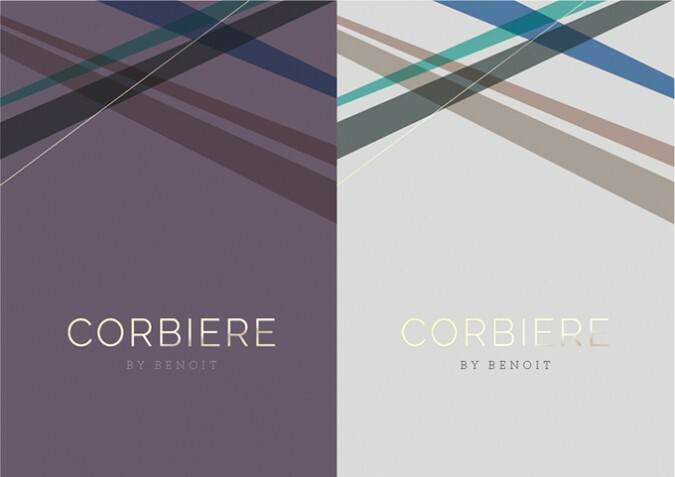 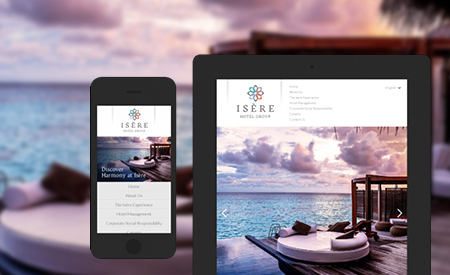 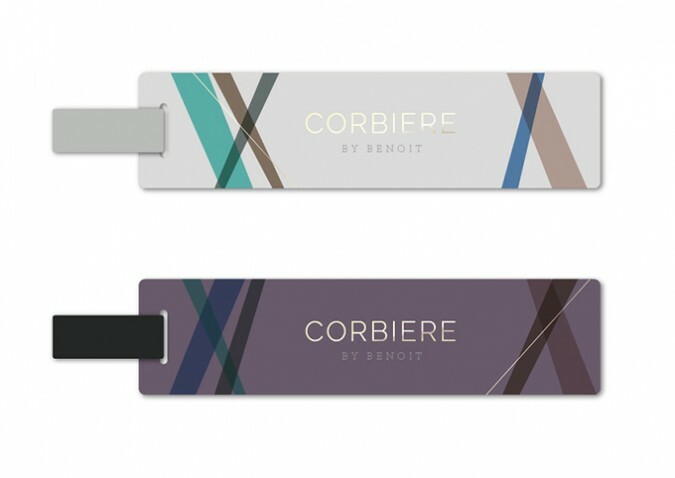 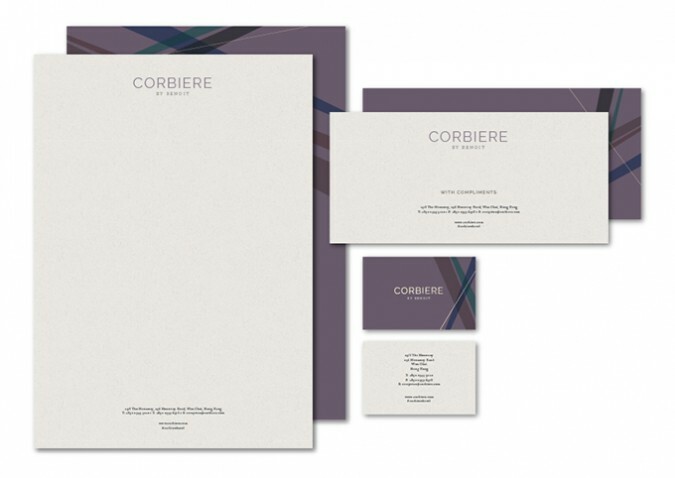 As a new hospitality brand, Corbiere needed a cohesive and highly differentiated strategy for its brand to stand out and gain relevance in its early stages. 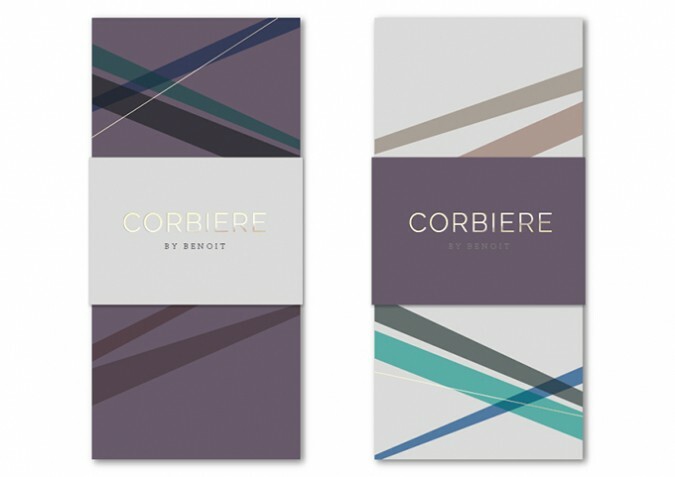 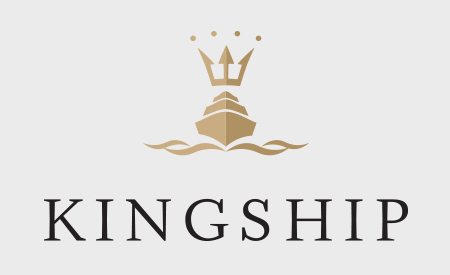 The strategy led to the key message, “Heartwarmingly Different", driven by the insight that Corbiere’s personalized service and the dedicated people who manage the operations are what create a unique, heartwarming experience. 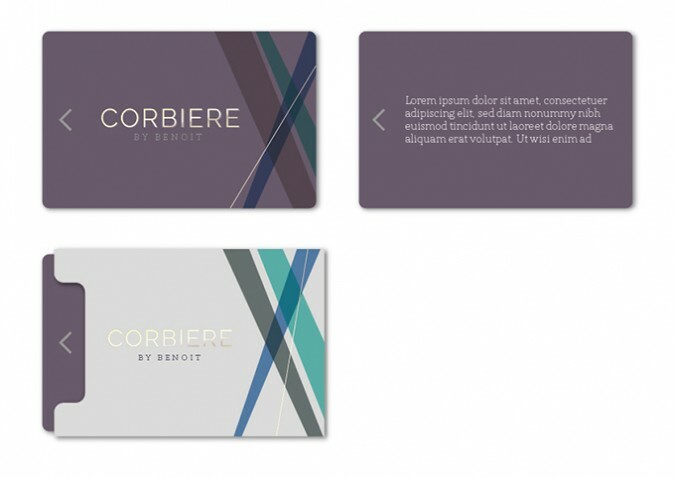 With the brand strategy, Base Creative helped Corbiere articulate its brand values visually and succinctly across multiple customer touchpoints and marketing platforms.